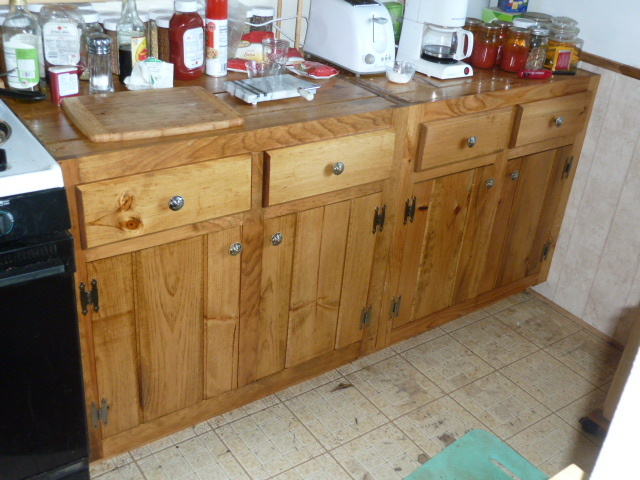 I am building my own kitchen cabinets out of shiplap, I have completed the first two cabinets. Now, I am starting on a pantry which will go in the other corner. The pantry will be 30″ wide by 20″ deep and 72″ high.